Karachi (PR - August 28, 2017) Ufone is devoted to provide customers with products that fulfill their communication needs and a seamless service that ensures they go about their lives without disruptions. 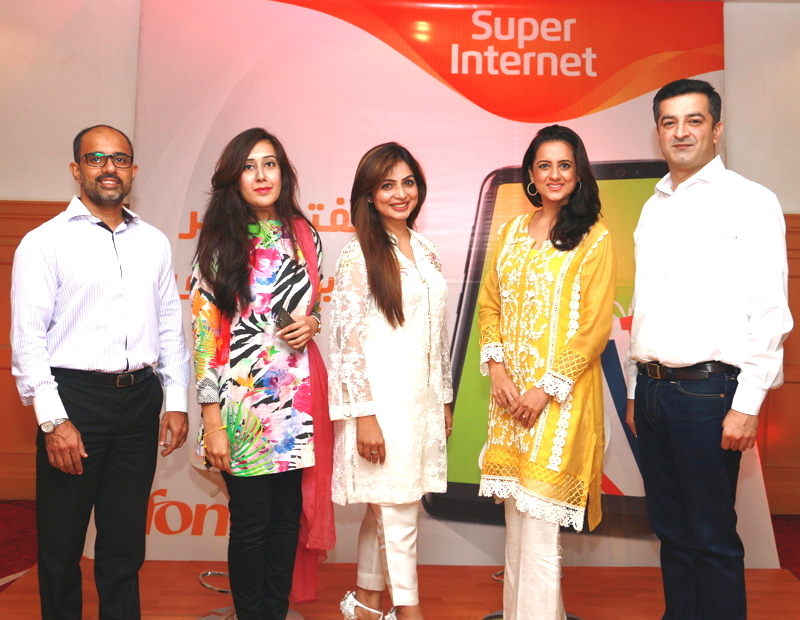 Ufone is launching ‘Super Internet’ package, which is a unique product positioned for convenience of data usage. Super Internet, which can be subscribed on a recharge of Rs.100 (inclusive of all taxes) will provide customers with 1GB Data for 7 days without any additional charges. Super Internet will be available at Retail and ‘My Ufone’ App. The product was piloted in Peshawar, Quetta, Sheikhupura, Kasur from 1st July – August 7th and is now available countrywide. Rabya learned baking from her mother and says it was mostly a way to keep her busy when she was younger. “It wasn’t in my wildest imagination that my penchant for baking would turn into my establishing a popular baking brand.” Rabya doesn’t take the sole credit of her success and attributes it to her extremely supportive husband, Faisal, saying that he has played a pivotal role in the success of Redolence, making it the brand that is today, not only for its great taste but also decorative designs. Rabya and Faisal have worked like a team and have gone strength to strength since the beginning of their business.